You aren’t going to be able to match windows to your preferences unless you know what your preferences are. 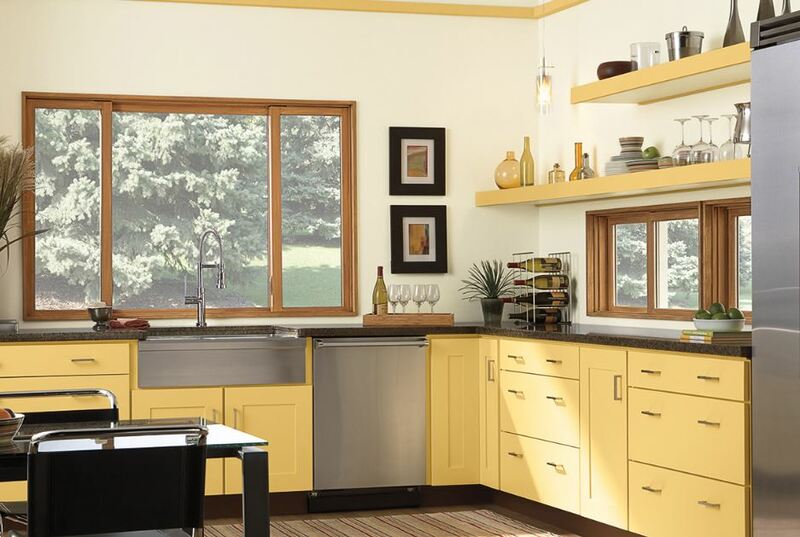 Spend some time figuring that out before you start to shop for new windows. Look at your current windows. What do you like? What would you change? Look at windows in magazines, online, and on other houses as you drive through your neighborhood. Certain styles, colors, and features might stand out to you and help you make important decisions later. Style and appearance is important on any window you choose, but even if your windows look great, unless they are efficient, they won’t measure up to your standards. 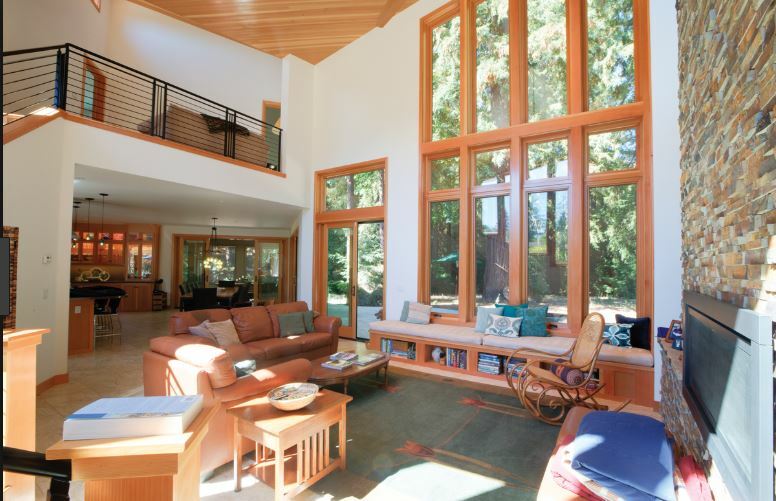 You will want to know about energy efficiency and how it relates to windows so you can seek out the right matches. Check out ratings and become familiar with the terminology and what rating numbers are good and what are lacking. 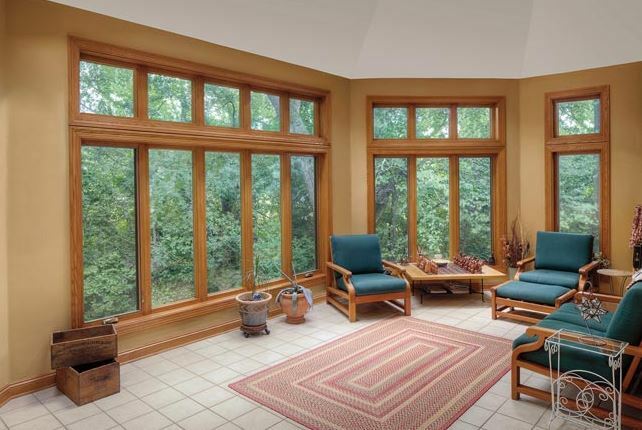 Understand that Energy Star labels mean windows have a certain level of efficiency on them. You can start with windows that have that label and compare from there. The more efficiency you get from your new windows, the happier you’ll be. While looking at window pictures and seeing styles as you drive by other houses is a great start, seeing the windows up close is even better. You can then open and close the windows yourself and watch the technology at work. There are staff members on hand to answer questions when you have them and you can start to imagine what the windows will look like on your home once you have them installed. Getting hands on experience with the windows can really help you get your dream windows. 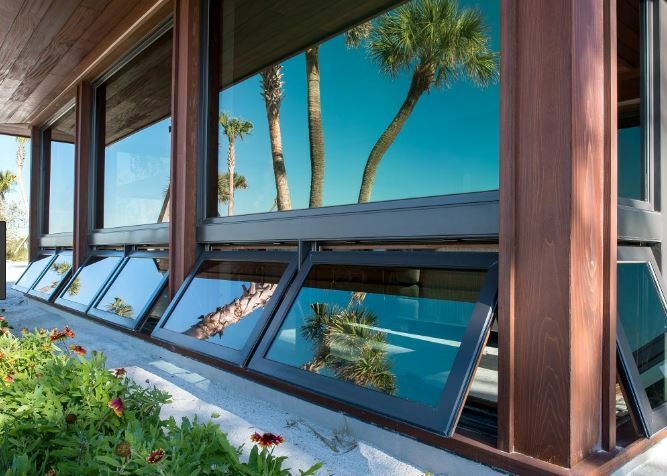 While you may or may not dream about Mission Viejo, CA replacement windows, you certainly want the best for your home and that means finding the right match. When you’re ready to look at window details, contact Mancino Door & Window, Inc. by calling (949) 328-9910. We can come to your home for a free consultation so we can see your window situation and make expert recommendations. You can also stop by our showroom to look over the windows, open and close them, and see the details in person. We’re located at 27324 Camino Capistrano Ste 126, Laguna Niguel, CA 92677 and we’re happy to answer your questions when you look around.